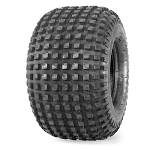 - The Super Grip Stinger has an aggressive tread pattern for more precise steering and control. 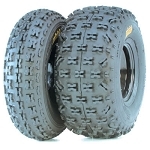 - Designed for all types of cross country terrain. - Super Grip toughness with their signature built in rim guard. I have 2 other sets of the Super Grip Stingers and have to say they work the best in all around riding! Mud/Sand/Dry they work well! very happy with my stinger purchase,tires hook up hard. 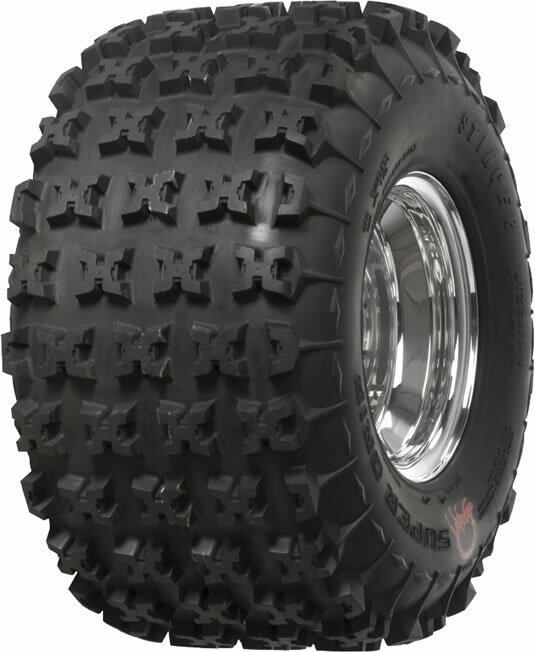 very good tires for the buck. Q: Does this tire come with a rim as well or do i need to buy a rim for it. If i need a rim for this size is there a place that I can buy the rim? A: No, this is just the tire. The rims are sold separately. 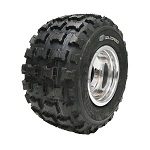 We carry rims to fit this tire in our wheels category. You can also give us a call if you need help putting it together.